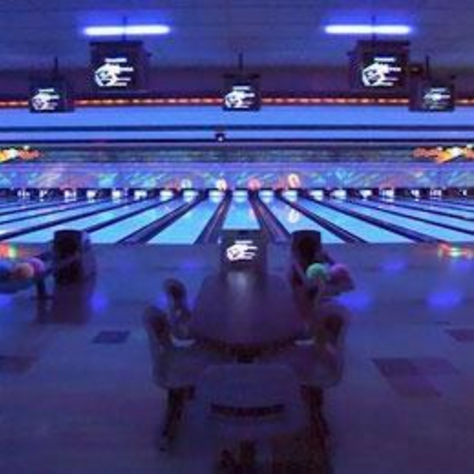 Located in Beaverton, Oregon, Sunset Lanes now known as KingPins is a sizable bowling alley with leagues also offers arcade games & an on-site bar & grill. This entry was posted on Thursday, August 1st, 2013 at 8:40 pm	and is filed under . You can follow any responses to this entry through the RSS 2.0 feed. Both comments and pings are currently closed.